Cigarette smoke, alcohol and other drugs are known to have harmful effects on babies during pregnancy and after birth. 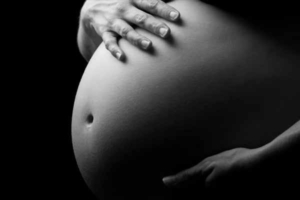 Drugs and alcohol consumed during pregnancy reach the baby by crossing the placenta, exposing your baby to harmful chemicals, affecting growth and development and increasing the risk of birth defects, physical and intellectual disability, preterm birth and miscarriage. Abide by the recommendation not to drink alcohol at all during your pregnancy – there is no known “safe” amount of alcohol when you’re pregnant. Discuss with your care providers before taking any medication including vitamins – prescription and over the counter medications and supplements can affect your growing baby.